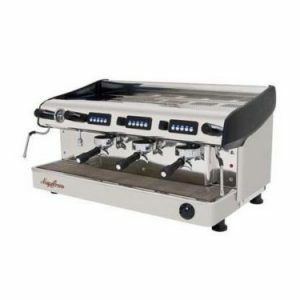 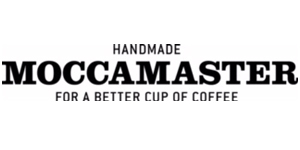 The Maccamaster brewers are handmade in Holland and brews a full pot of coffee in 8 minutes at a precise 92-96 degrees. 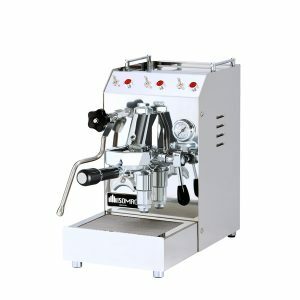 The Moccamasters Classic brews 10 cups in 6 minutes. 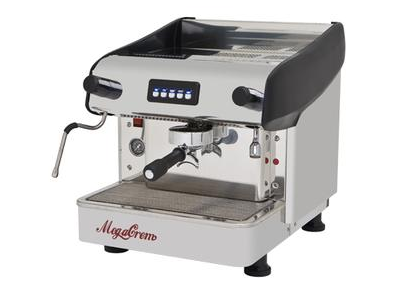 The auto shut-off feature turns off the machine, which is a security feature that we highly recommend. 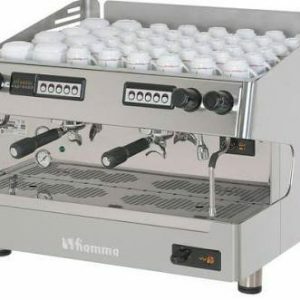 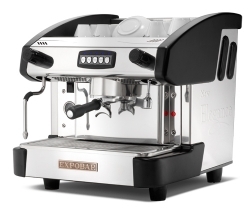 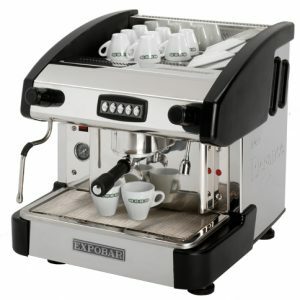 Dual heating elements allows optimal temperature for both brewing and for the hotplate. 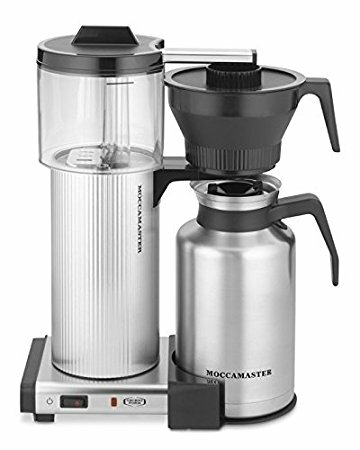 Thermos jug must be preheated before brewing, and it is recommended recommend that you brew a full jug to get the right temperature. 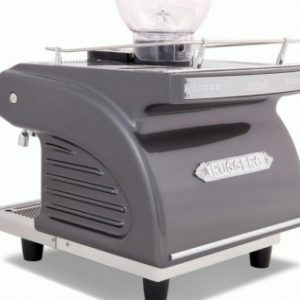 The philosophy of Technivorm Moccamaster’s inventor, Gerard C. Smit, is to produce long-lasting, reliable, energy efficient, and recyclable products. 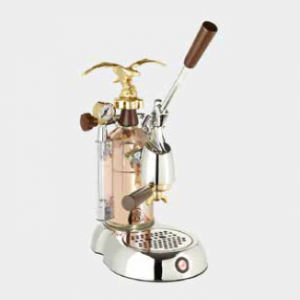 This has guided the handmade production of every Technivorm Moccamaster, for the past 50 years, offering a sustainable choice! 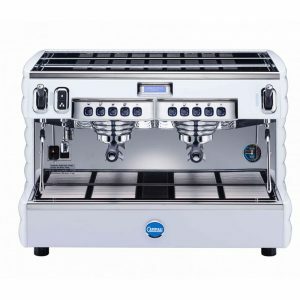 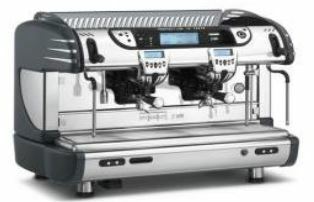 Experience a “Golden Cup” quality cup of coffee with Technivorm Moccamaster’s consistent brewing temperature (196°-205° F), via a powerful and energy efficient copper heating element with an automatic shut-off when brew process is complete; a precise and optimal pulse drip method that allows for the perfect coffee bloom, precise coffee-water saturation time (4-6 minutes), and an independent 2-phase hot-plate element that maintains the correct holding temperature (175°-185° F) for 100 minutes (although consumption is recommended within 30 minutes).